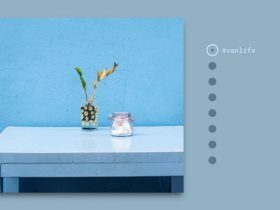 For today’s tutorial we want to show you how to create a simple item slider with CSS animations and some jQuery. The idea was inspired by the Aplle product slider where several little items fly in with a bouncing animation. We wanted to translate this concept to a modern-looking alternative for a minimal online store design where the items represent different categories. Categories as use-case fit quite well because of the limited nature of this type of slider. For more items to be shown, this is certainly a far-from-optimal solution. 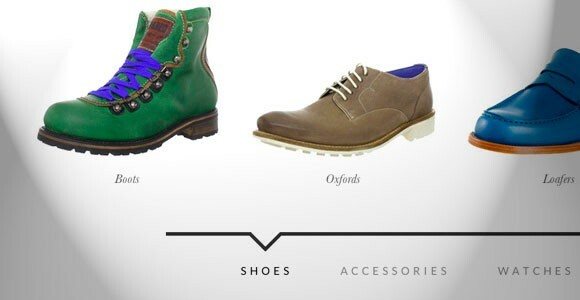 If the amount of items is limited this might give an interesting little touch to the experience. Posted on January 1, 2013 August 27, 2013 in JS effects & plugins, Code stuff, Image sliders and tagged ecommerce, sliders, jQuery. This post has been viewed 11752 times. 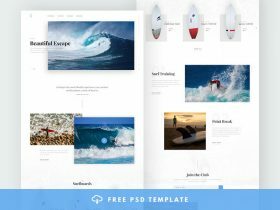 A clean and modern one page Photoshop template for blog and e-commerce websites that you may use for inspiration. Designed and released by Robert Mayer. A free set of 170 coloured Retro Business icons designed in Sketch and released by Smashicons. The icons are resizable and fully customisable. An awesome CSS collection of navigation indicators for pages, slideshows and other components that tells the user where he is currently. 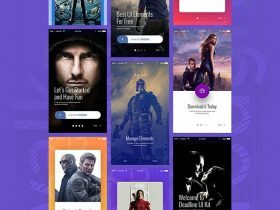 Deadline is a free UI kit for Photoshop including hundreds of elements and 82 awesome screens in 6 categories designed and released by Rajesh Rajput.